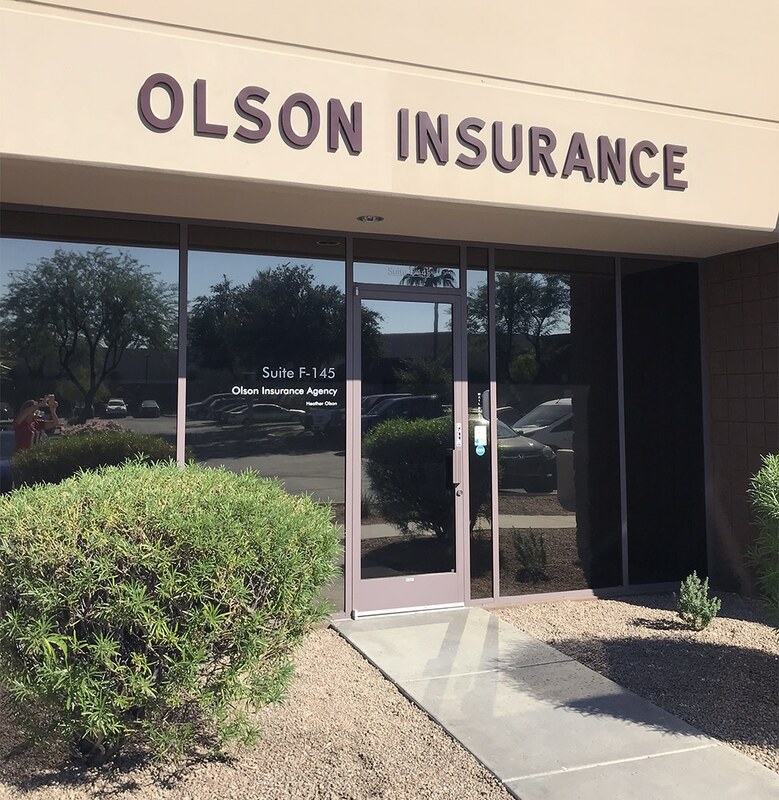 Olson Insurance is a full-service insurance broker with the ability to bring you the affordability of dedicated insurance agents along with a much broader choice among insurance carriers. We’ll guide you to the best and most trusted insurance to protect your home and your car, and we can also offer a complete risk assessment to help you make sure that there are no gaps or overlaps in your coverage. And we also cover your business, condo, vacant homes, specialty vehicles, boats, in addition to renters, life, disability, Medicare, an Mexico insurance. You can find us in Building F inside the Arrowhead Executive Center, just across 75th Avenue from Big Lots. From the Agua Fria Freeway (Highway 101) take West Bell Road past the Arrowhead Towne Center and go left on 75th Avenue. Give us a call at (623) 583-7999, and let us walk you through the claims process from beginning to end. We’ll make sure you receive all the benefits you are entitled to.